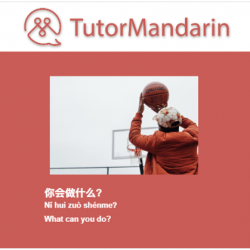 Are you a newbie at learning Chinese? 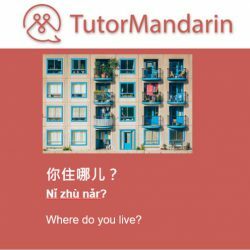 A total Chinese beginner? 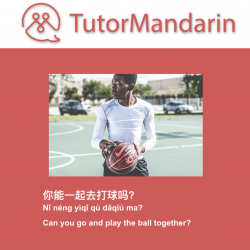 No worries, these articles are for you! 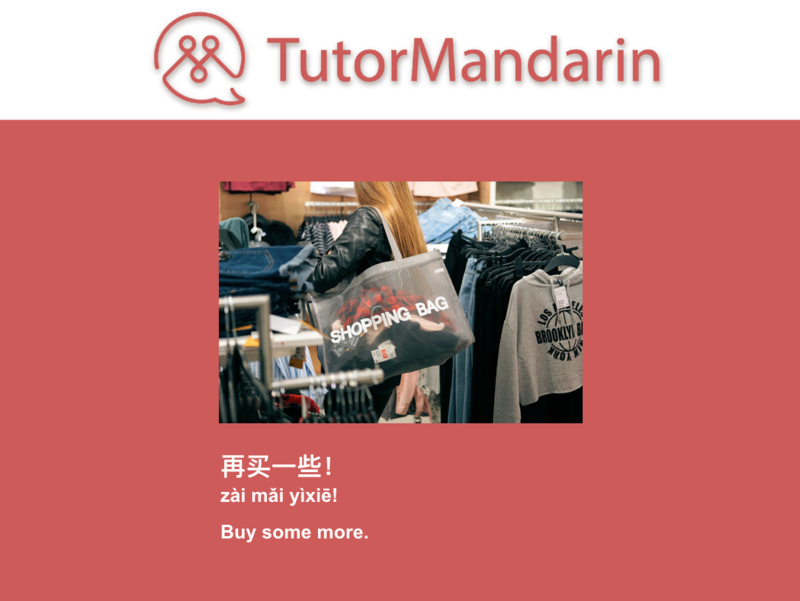 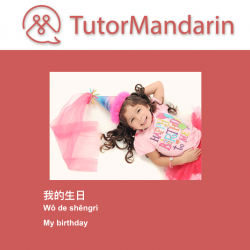 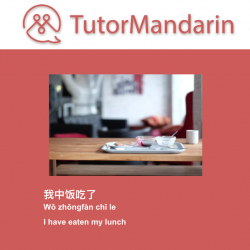 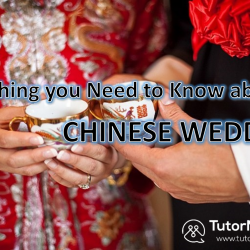 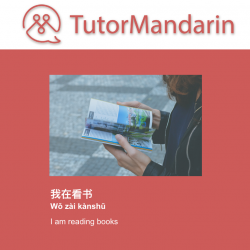 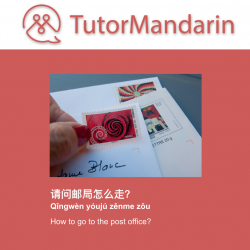 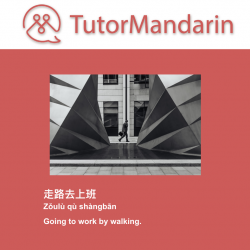 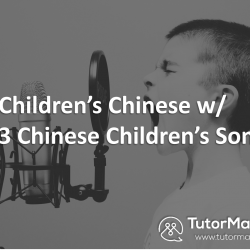 Learn Chinese from the start with us at TutorMandarin.